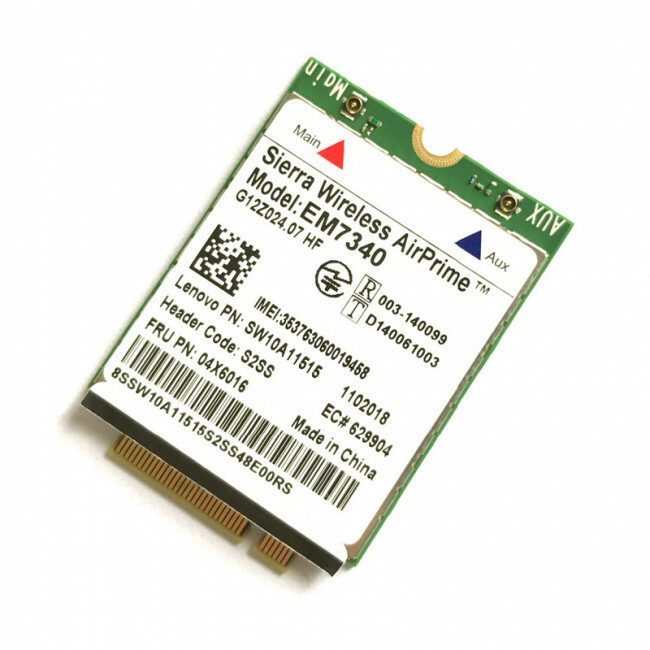 Sierra Wireless AirPrime EM7340 is a new 4G LTE Module on PCIe M.2 form factor, which supports LTE data speeds up to 100 Mbps downlink and 50 Mbps uplink and is compatible with HSPA+, but quad-band GSM/GPRS/EDGE frequencies are not supported. 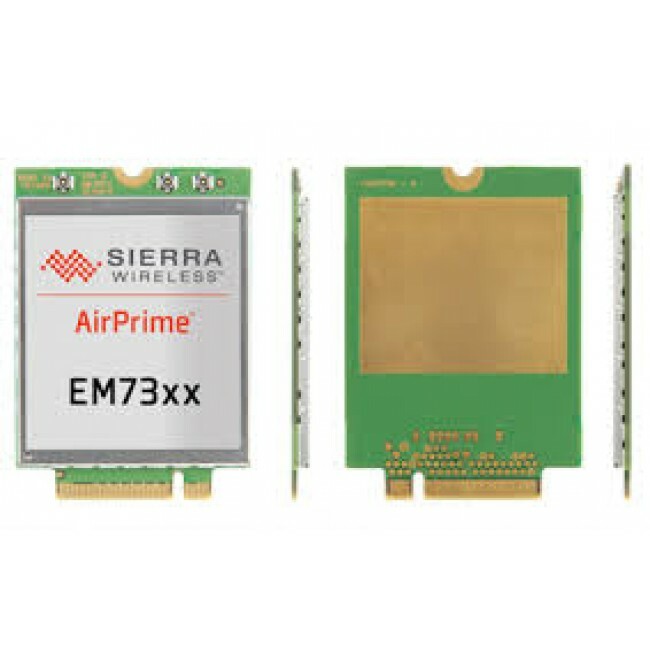 AirPrime EM7340 could support more LTE frequecy bands and use mainly for Japan market. Sierra EM7345 is a brother model for Japan market, and EM7345 can support GSM/GPRS/EDGE networks.